« Diary of the injured coach? 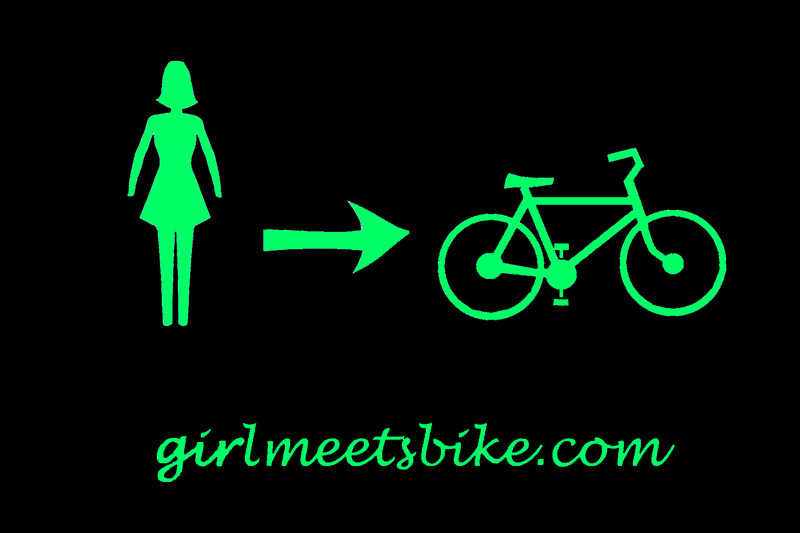 This entry was posted on September 13, 2008 at 5:56 pm and is filed under Articles, Blog, Cycle Maven Blog, General Information about Cycle Maven, In the Boutique, Videos, Women's Cycling Apparel. You can follow any responses to this entry through the RSS 2.0 feed. You can leave a response, or trackback from your own site. The web store software seems to be buggy for some people today. If you have any problems completing your order, please email cyclemaven@gmail.com with your order, and we will complete the order by phone or email. Sorry for any inconvenience. We are working very hard to remedy the situation.